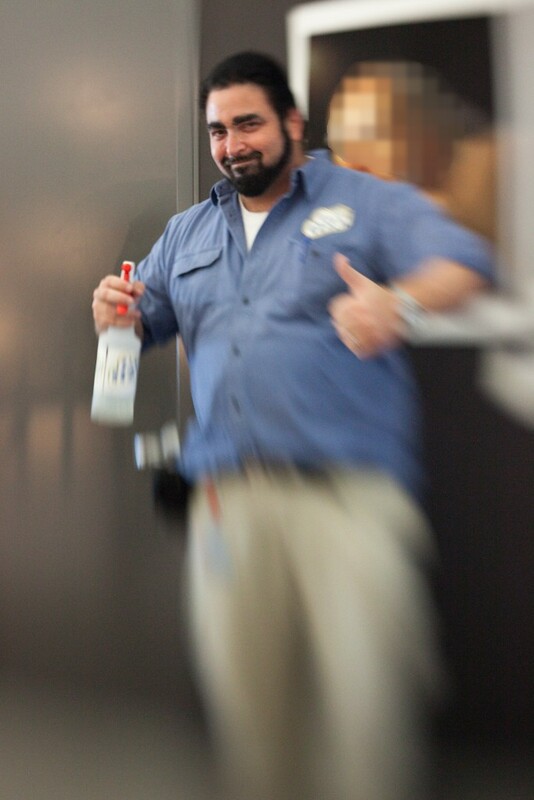 Here’s a couple of pictures of my Billy Mays 2009 Halloween costume taken by a co-worker. 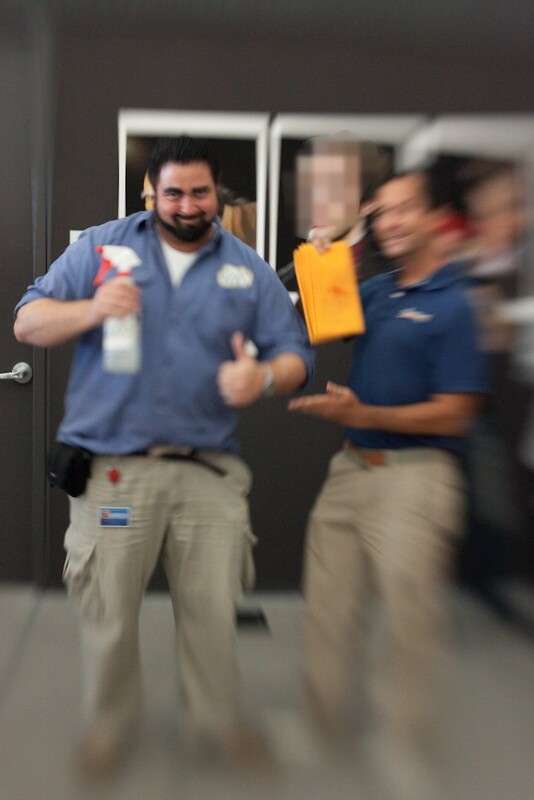 I especially like the one with Vince, the Shamwow guy. Bringing peace on earth to pitchmen everywhere. Enjoy!